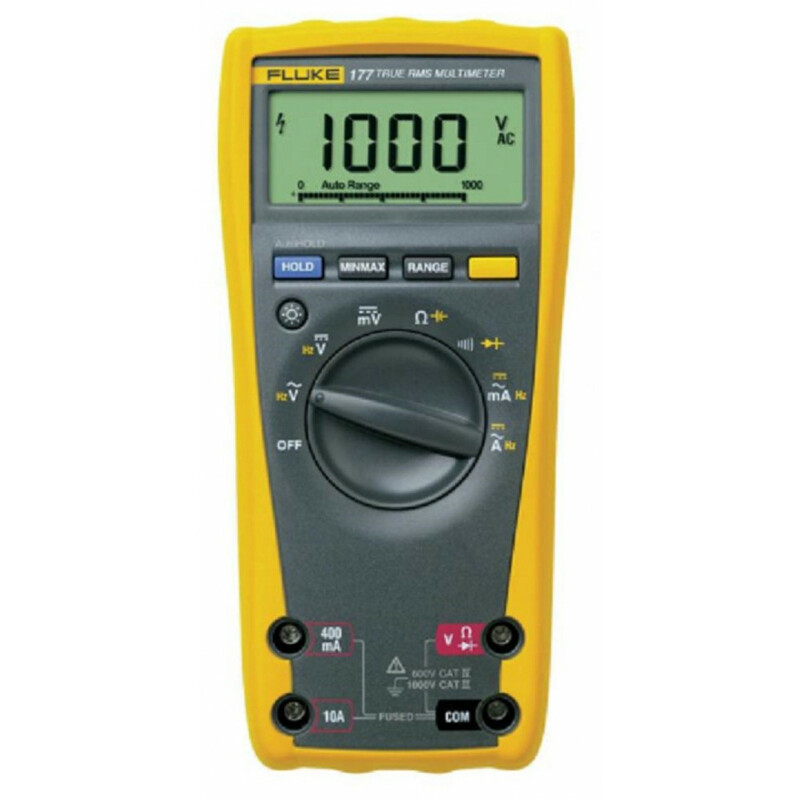 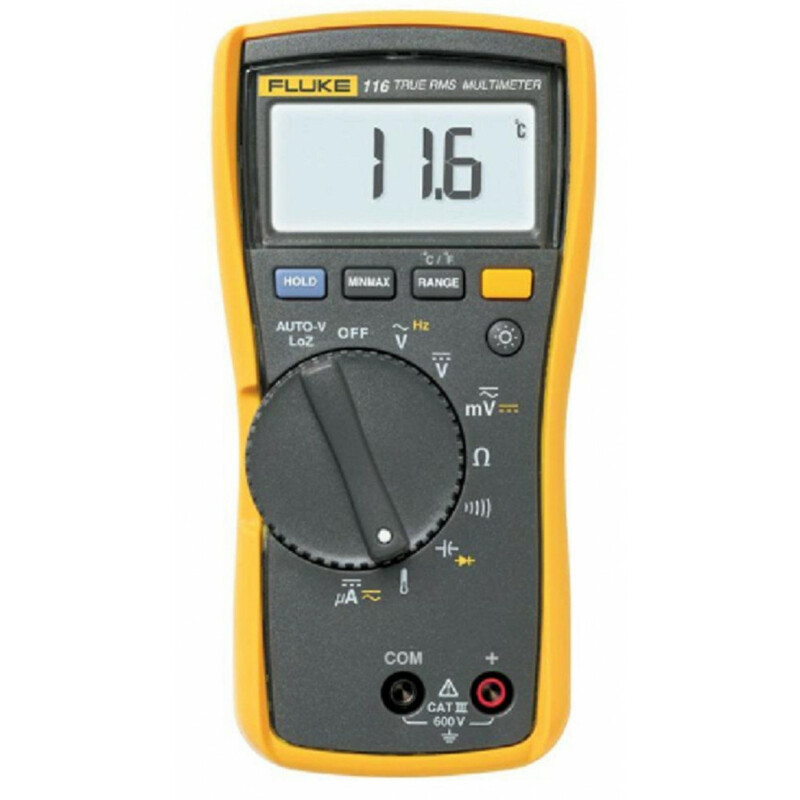 Compact multimeter for electrical troubleshooting Easy one-hand operation with automatic AC/DC selection Engineered by Fluke, with a three-year warranty. 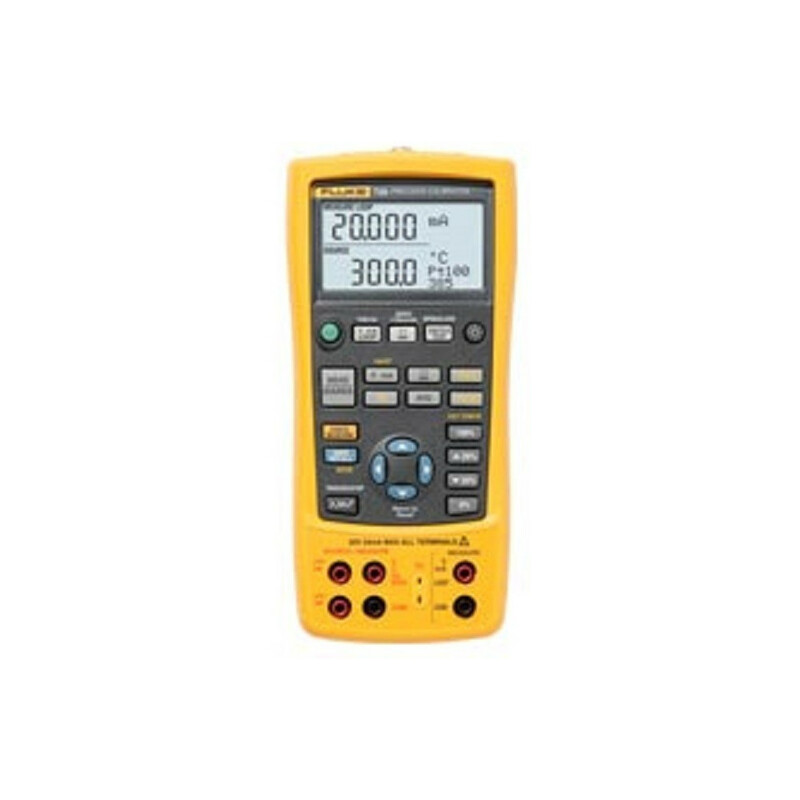 A fully functional DC voltage meter that wirelessly relays DC voltage measurements to other Fluke Connect® enabled master units. 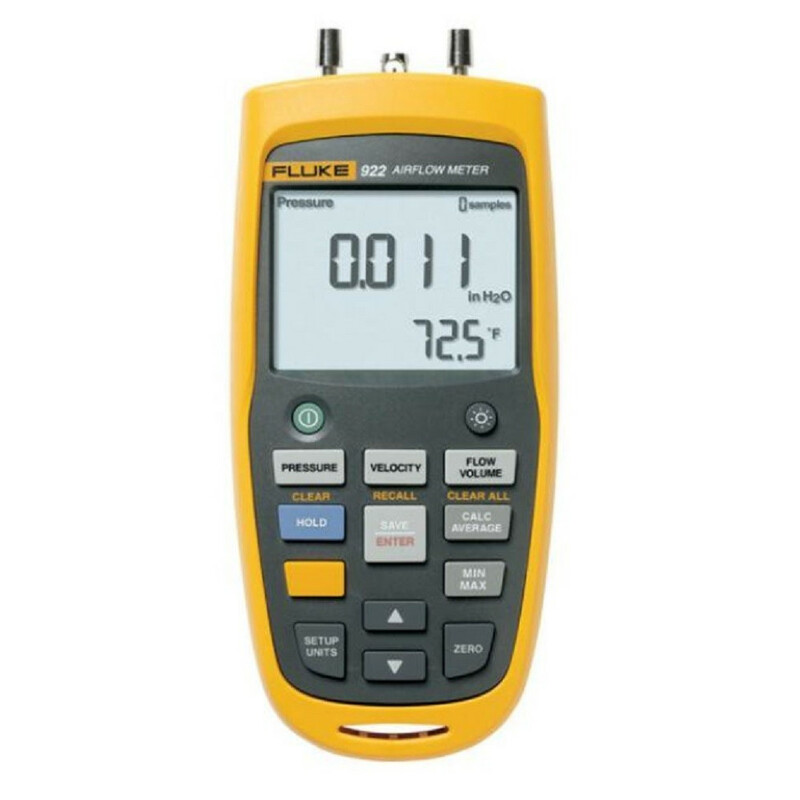 A fully functional AC voltage meter that wirelessly relays AC voltage measurements to other Fluke Connect® enabled master units. 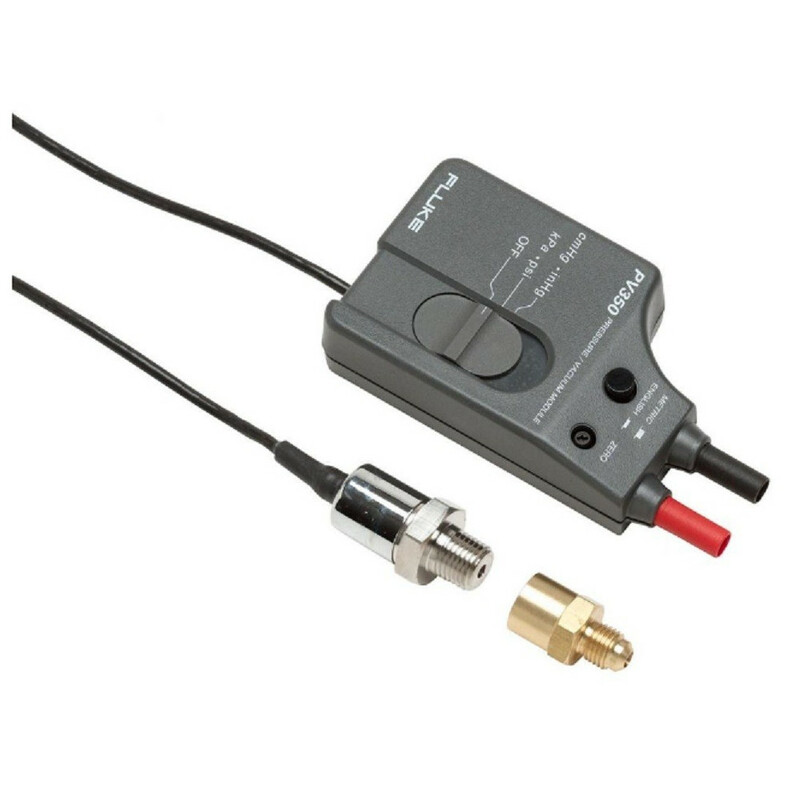 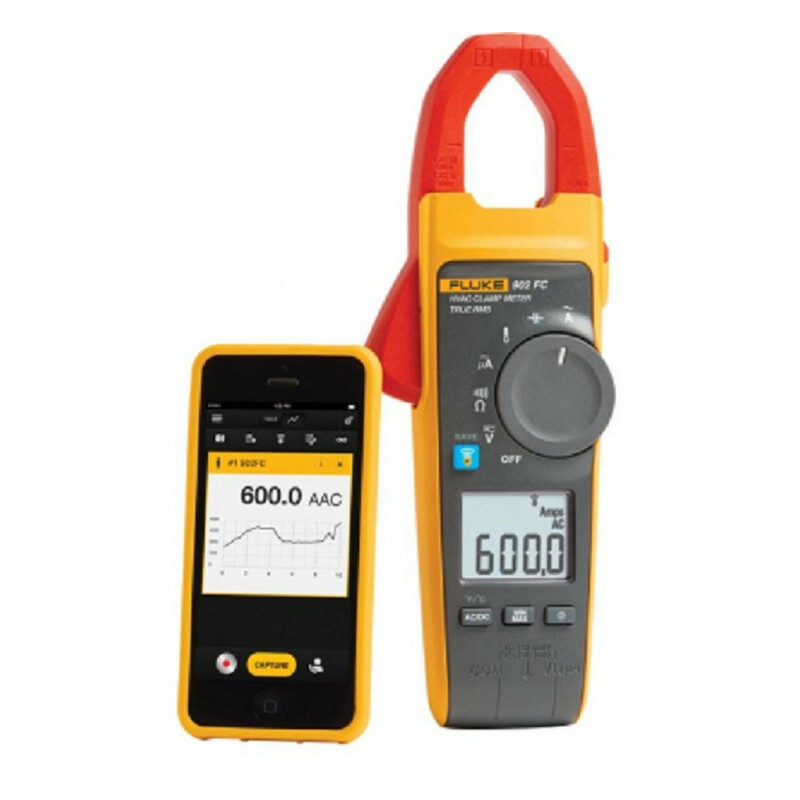 AC/DC current module that wirelessly relays measurements from current clamp accessories to other Fluke Connect® enabled master units. 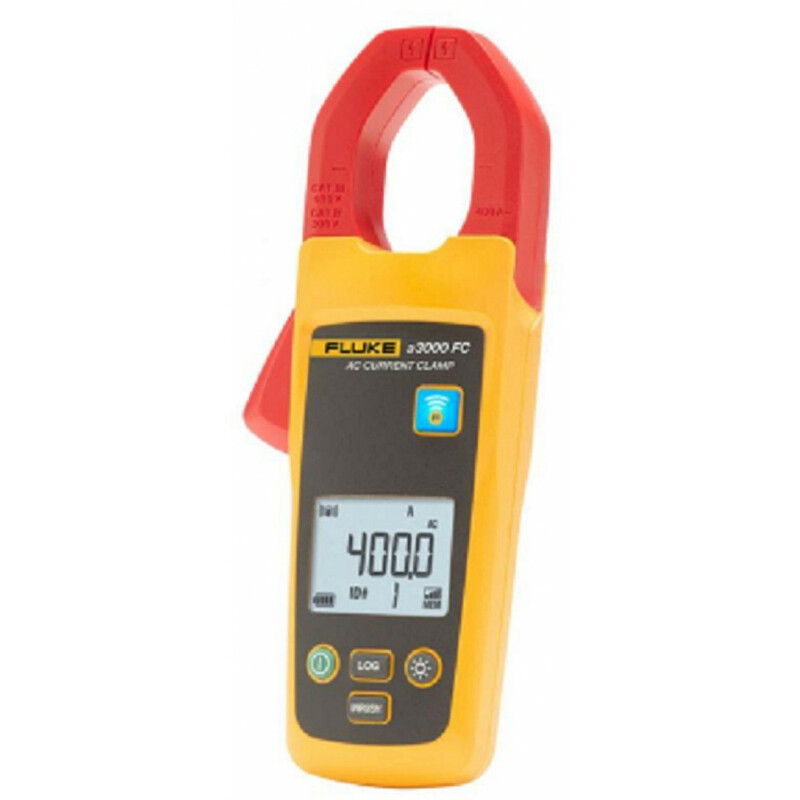 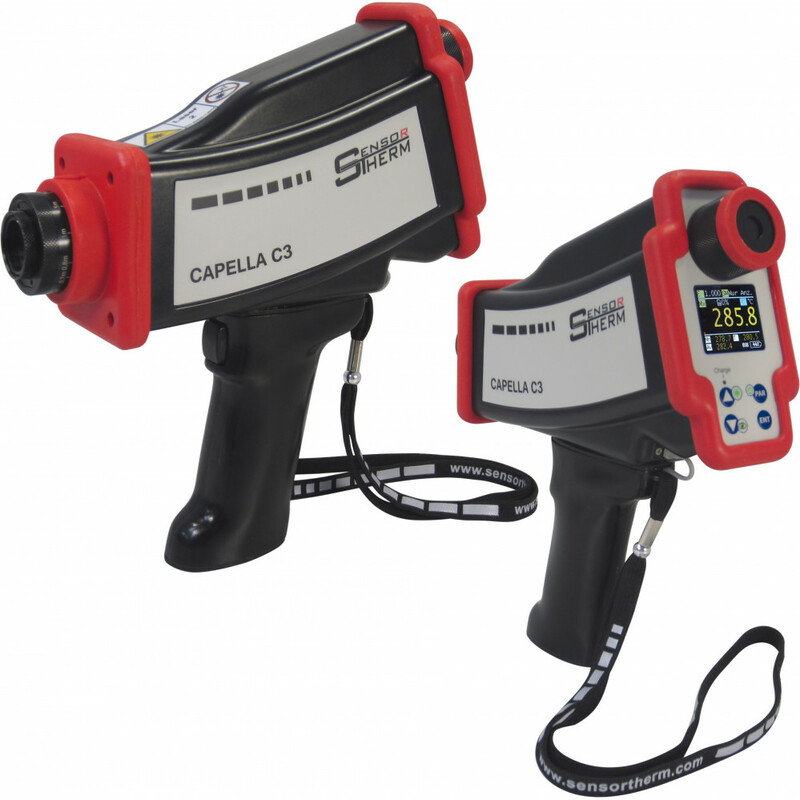 A fully functional true-rms current clamp meter that wirelessly relays measurements to other Fluke Connect® enabled master units. 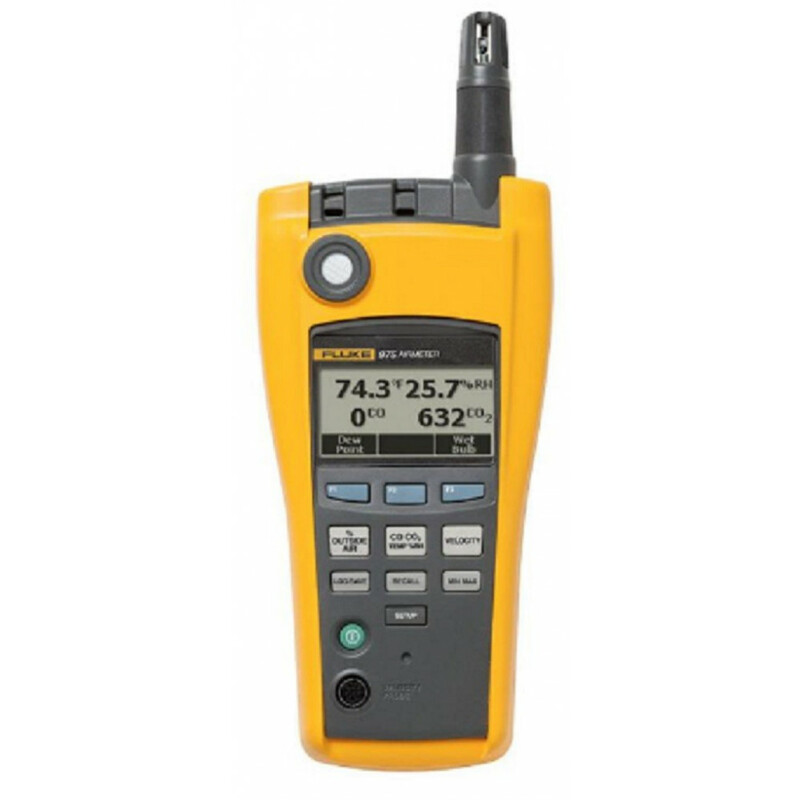 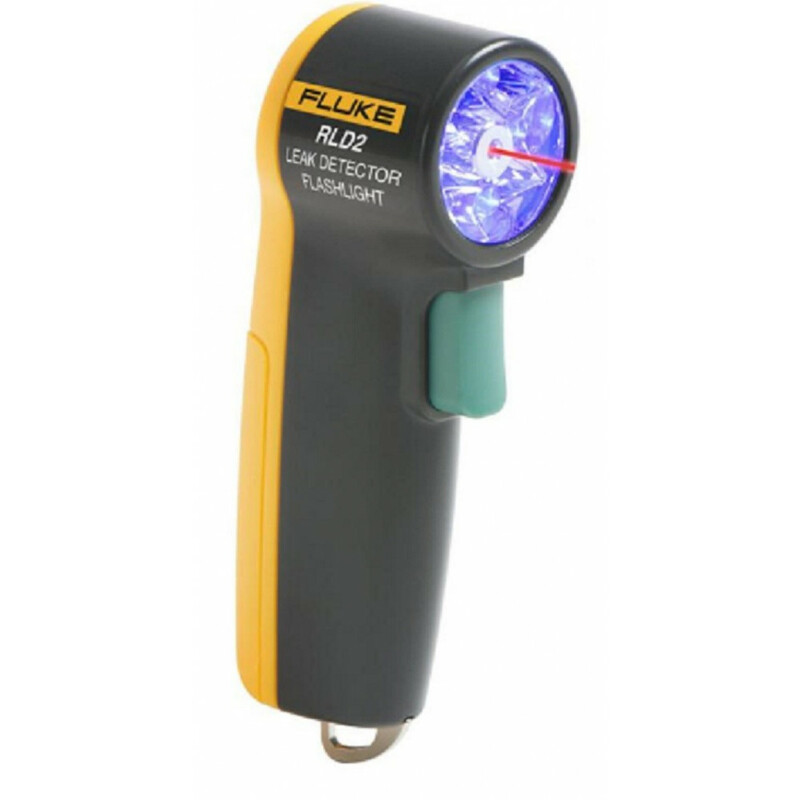 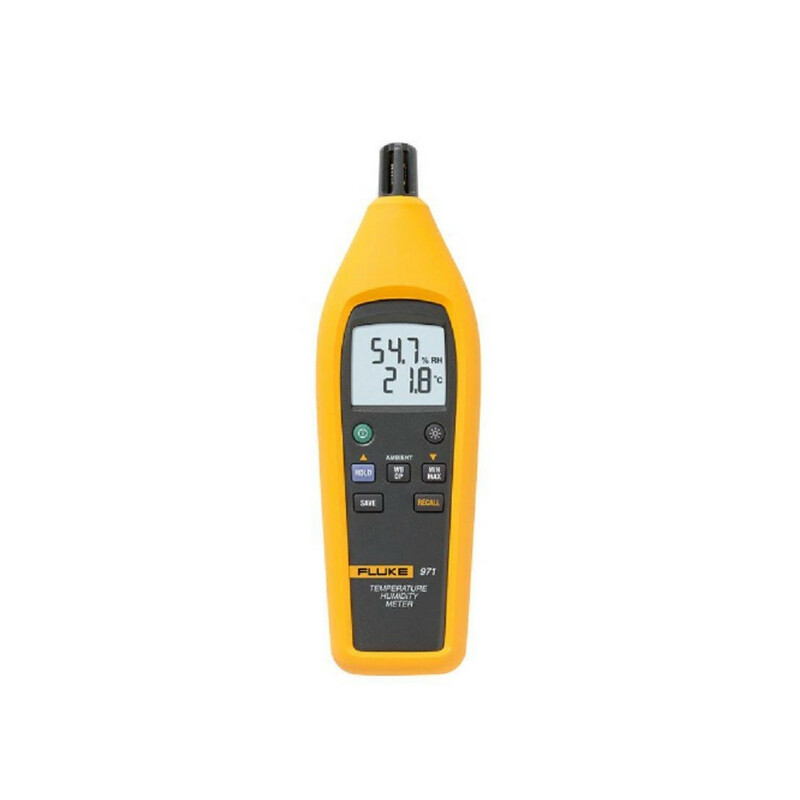 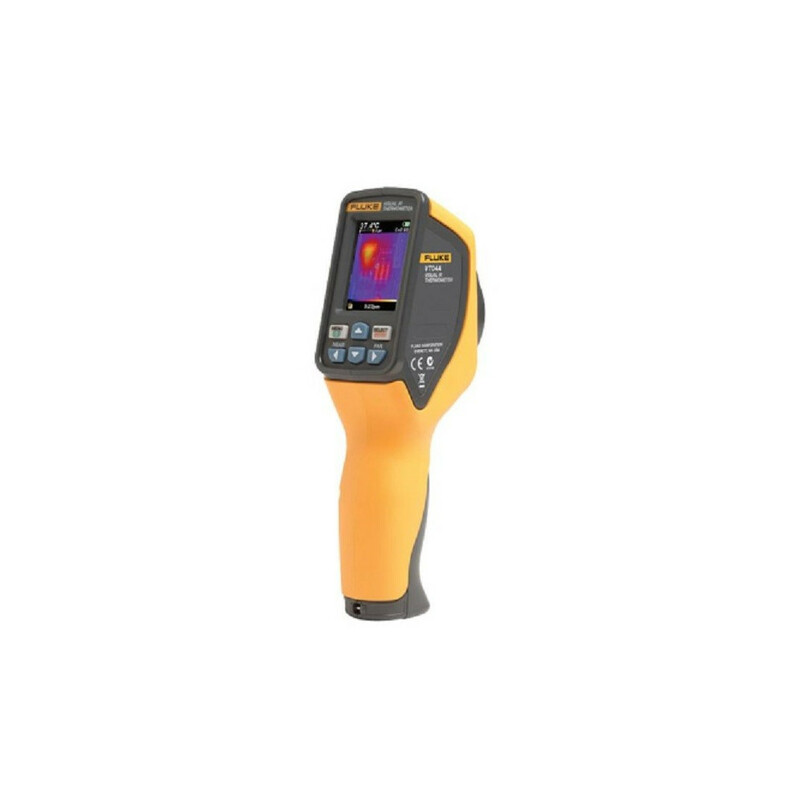 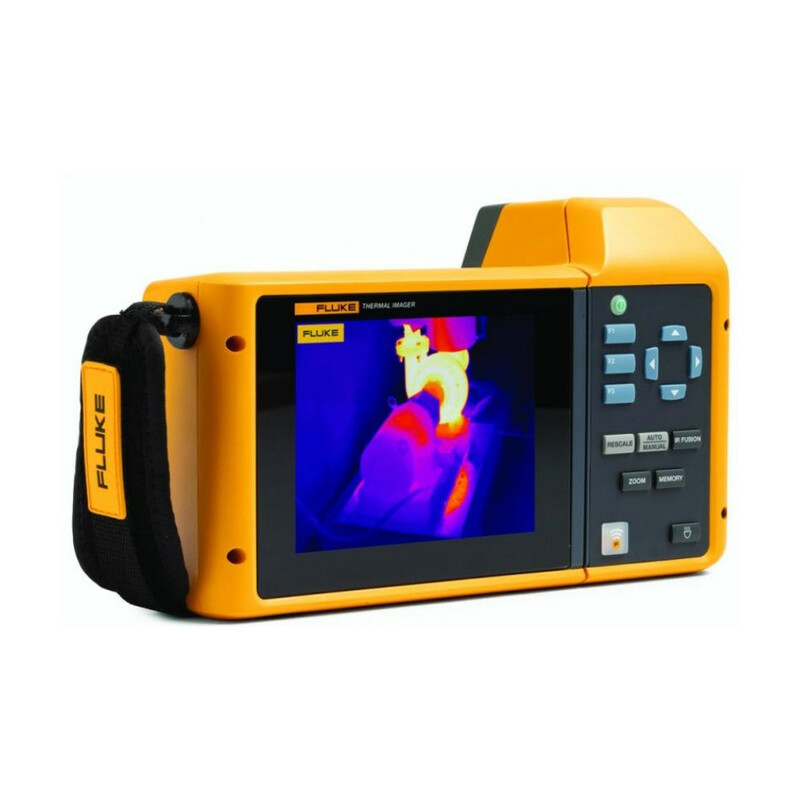 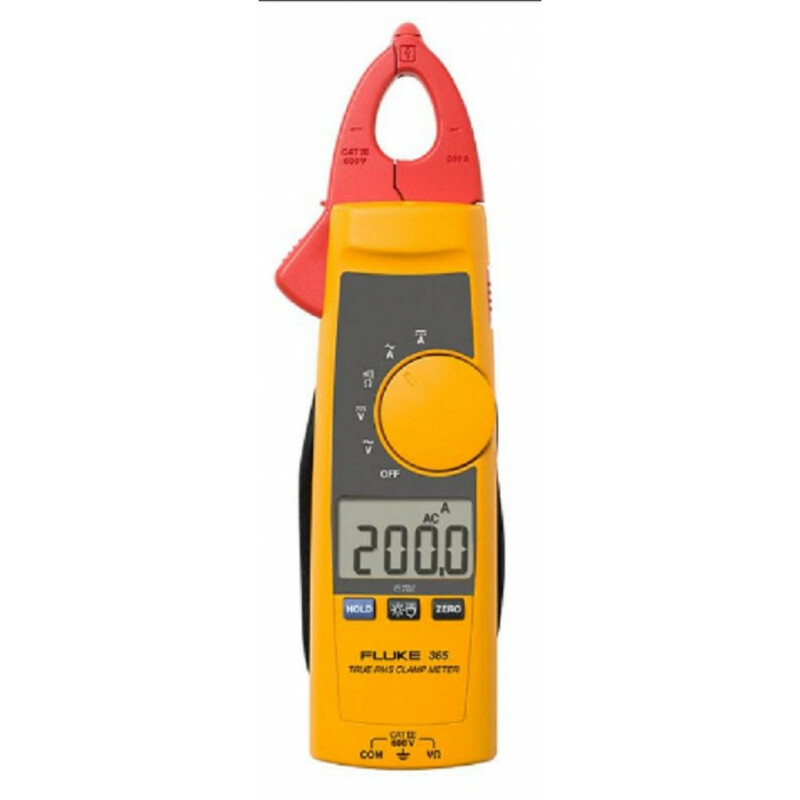 Fluke 902 FC True-rms HVAC Clamp Meter enables HVAC technicians to create reports and collaborate with peers from the work site. 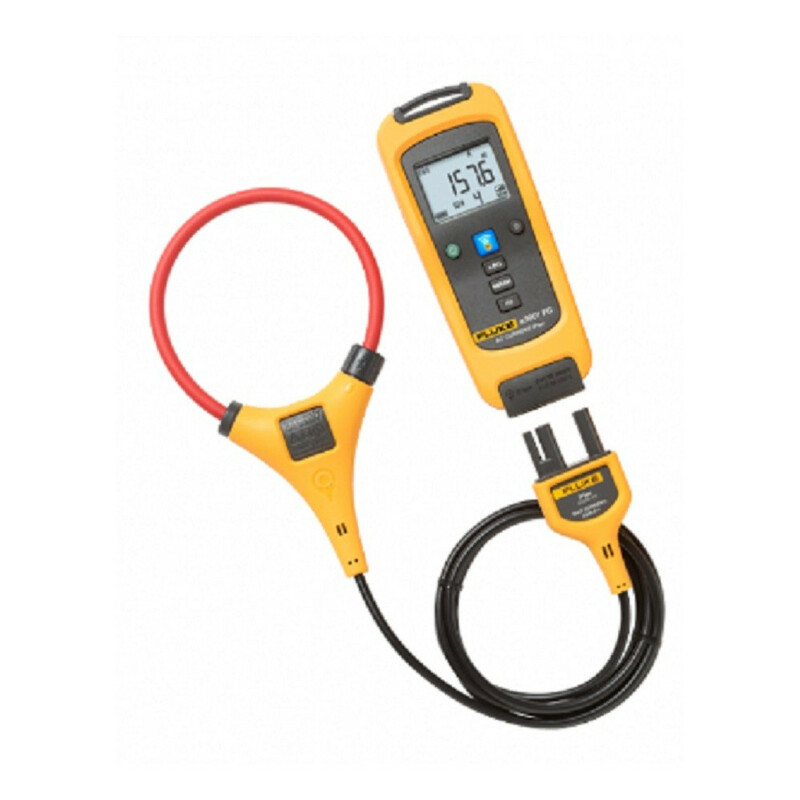 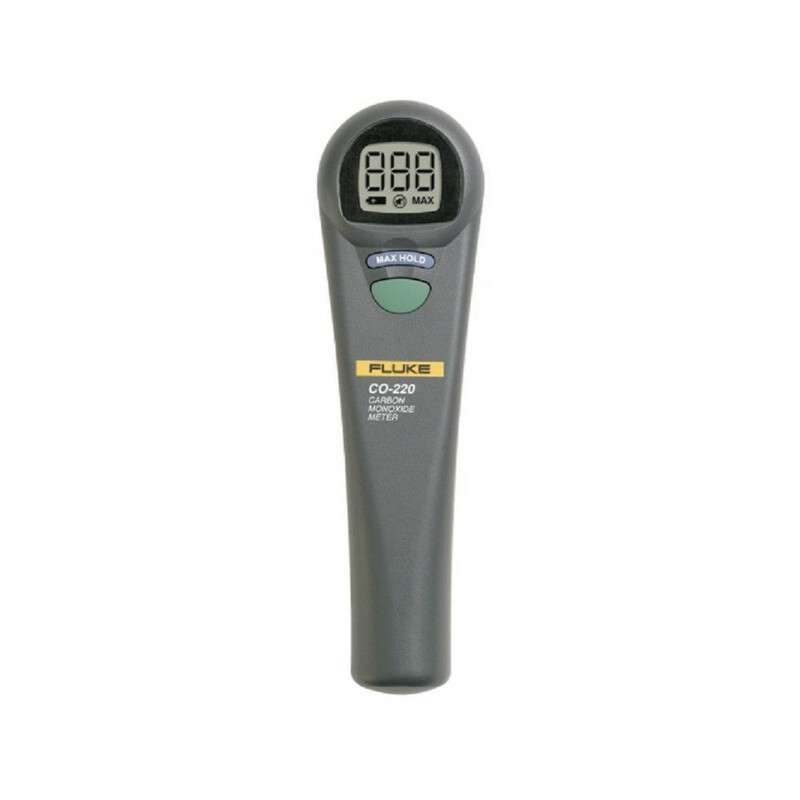 With 100,000 hours of life, and four operating modes, this versatile leak detector is a must have for HVAC Technicians. 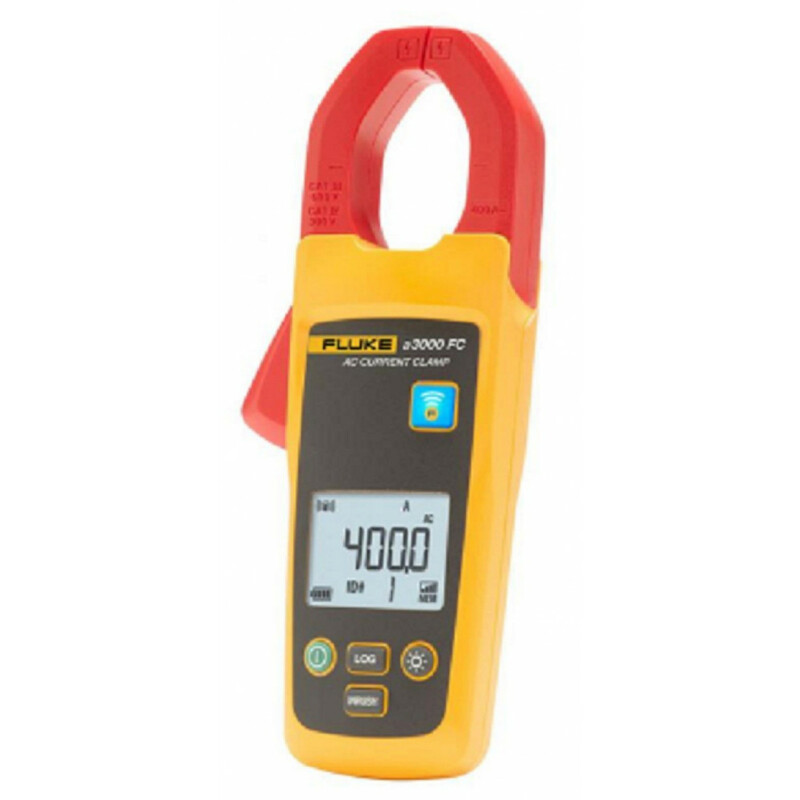 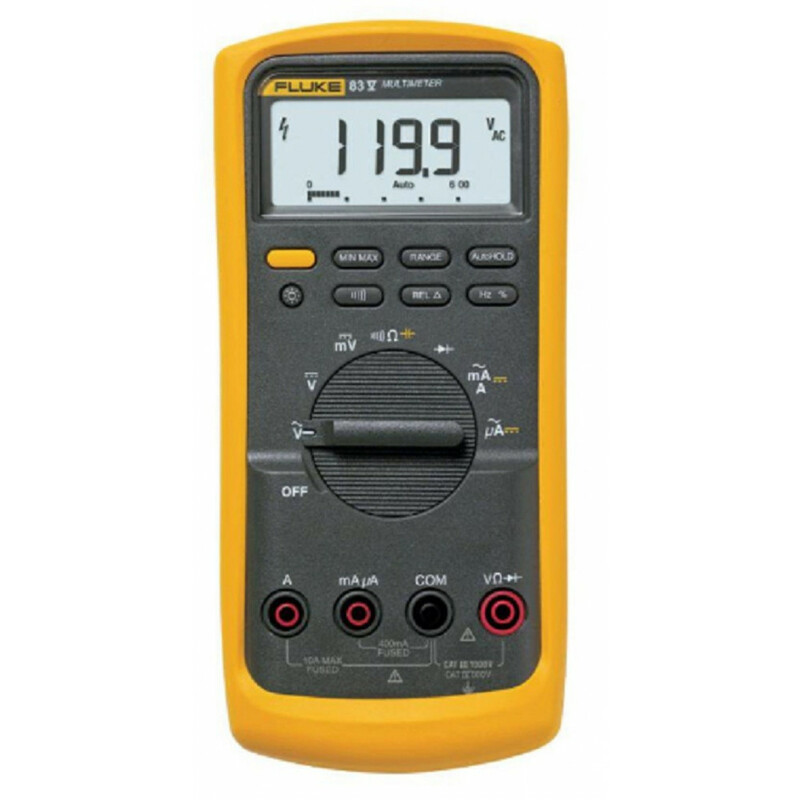 Fluke 373 RMS AC Clamp Meter offers improved performance for any AC-only current measurement situations. 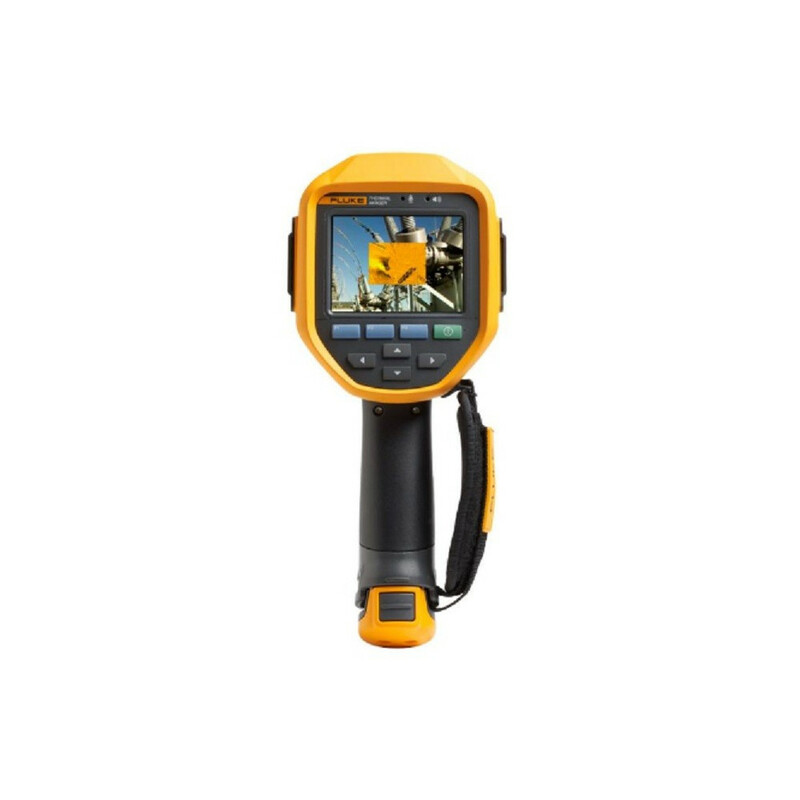 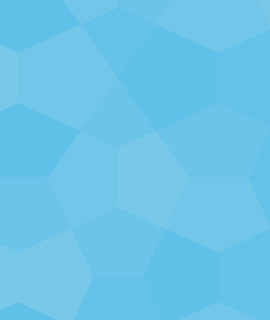  Find out more about this tool's benefits today.